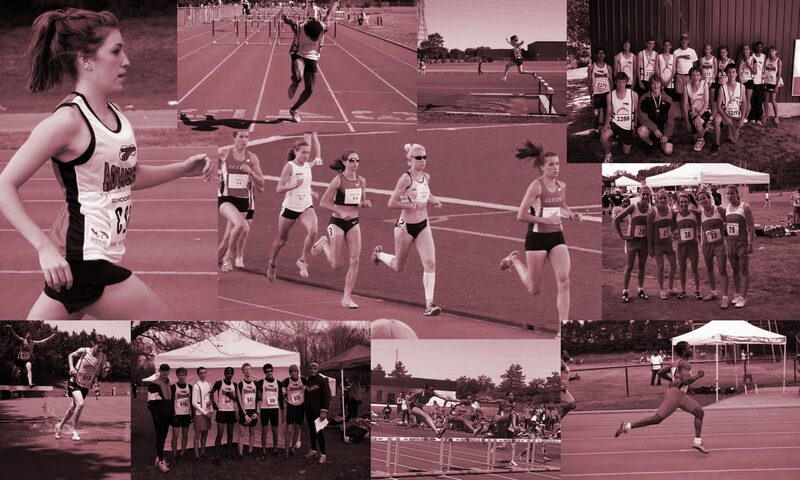 When you are ready to register with the Mississauga Track and Field Club you will need to print out, complete and submit to your coach 4 completed forms, along with a cheque for the appropriate payment. Cheques are payable to: MISSISSAUGA TRACK AND FIELD CLUB. Please contact Joe Geiser (joe.geiser@mississaugatrack.ca) for additional information about registration procedures.